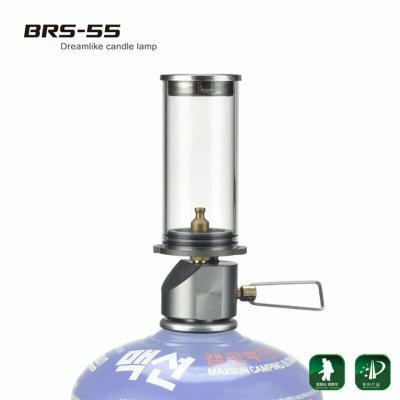 Successfully Added Outdoor Camping Lamp Ultralight Portable Gas Lamp Tourist Tent Night Lights Camping Gas Lantern to your Shopping Cart. -- Innovative design, environmental protection and energy saving, long life service service and durable. -- Without Lamp wick dream candle lamp design ensures you a quality of using experience. 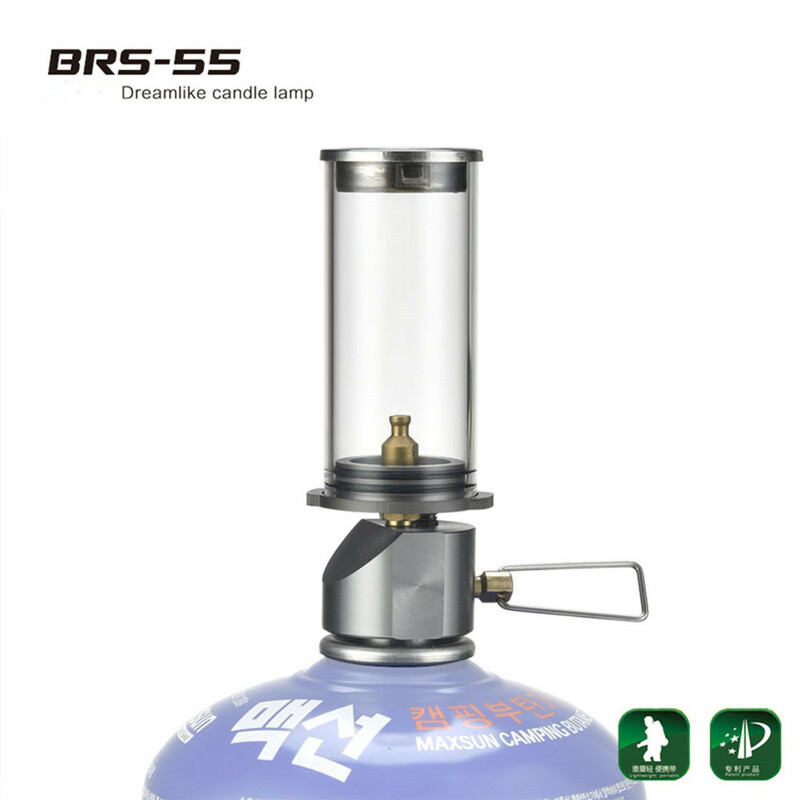 -- Gas tank powered, much practical and useful in the outdoor camping experience. -- Lightweight and portable, easy to carry with, suitable for camping, hiking, fishing etc.